The weekend is finally here, and if you’re looking to pick a new game, accessory, or even a new console to treat yourself, there’s some great specials on offer. Makro has a massive bundle on offer this weekend, which features the 1TB PS4 console, two DualShock 4 controllers and two games (Uncharted: Nathan Drake Collection and Mad Max), all for R6,999. 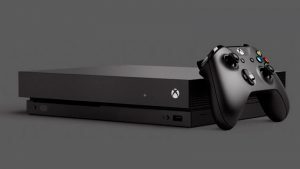 If you’re looking for a little out-of-this-world action with your current-gen console purchase, Dion Wired has a bundle which includes a 500GB Xbox One console, one controller and Star Wars: Battlefront, all for R5,900. 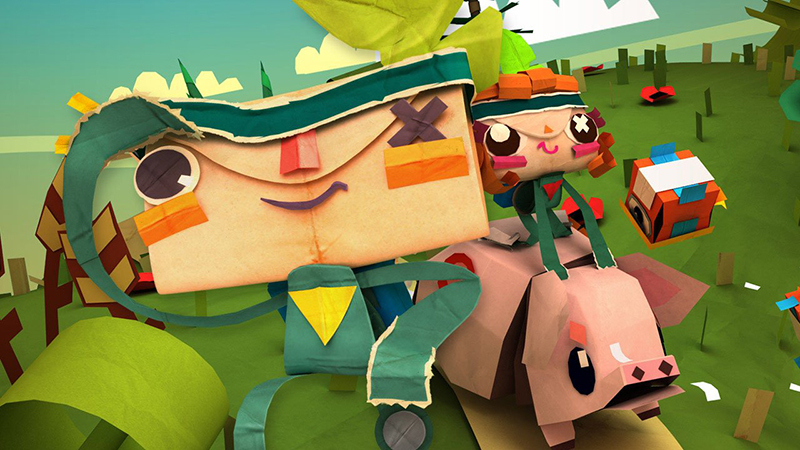 Animeworx has the incredibly overlooked yet brilliant paper-inspired platformer, Tearaway Unfolded, on special for R239. Note: This is a PS4 exclusive. BT Games is currently selling the Gears of War Ultimate Edition Xbox One bundle, which includes a 500GB console, one controller and the remastered version of Gears of War, for R5,499.90. Local retailer Game 4 U is selling the recently-released Uncharted: The Nathan Drake Collection, which features remastered versions of all three PS3 Uncharted games, for R699. Musica has a number of Xbox One and PS4 games on sale, some of which include Injustice: Gods Among Us GOTY Edition (Xbox One & PS4) for R299.95, The Last of Us Remastered (PS4 only) for R399.95, Dying Light (Xbox One and PS4) for R499.95, and Just Cause 3 (Xbox One and PS4) for R699.95. You’ve got until 31 January, which is this Sunday, to take advantage of discounts of up to 70% off. 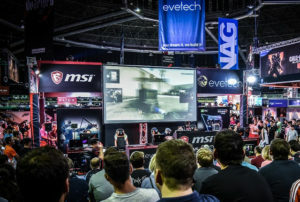 A number of notable PS3 and Xbox 360 titles are on special for R299 each from Game this weekend, including Watch Dogs, FIFA 15 and Call of Duty: Black Ops 2. Looking for that extra controller this weekend? 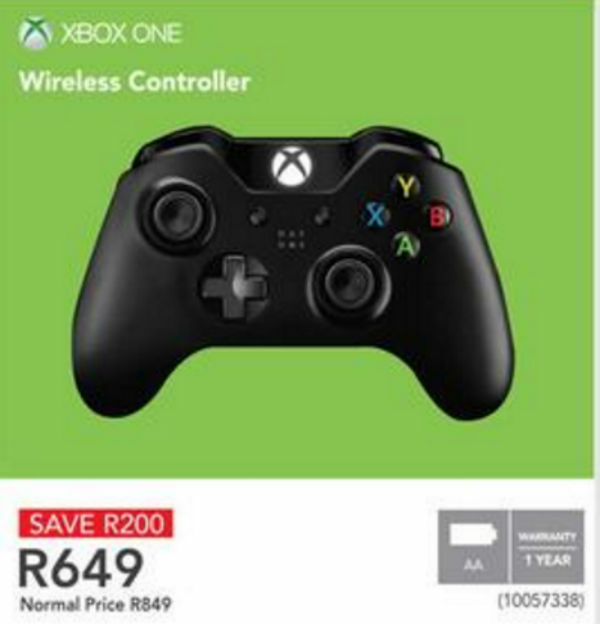 Incredible Connection has cut the price on the standard Xbox One controller, pricing it at R649. 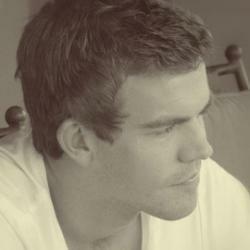 Musica is running a gaming promotion, which sees some specials on Xbox 360 and PS3 titles. 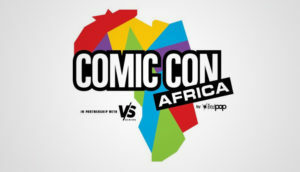 Musica is offering two selected games from the Xbox 360 or PS3 library for R500. 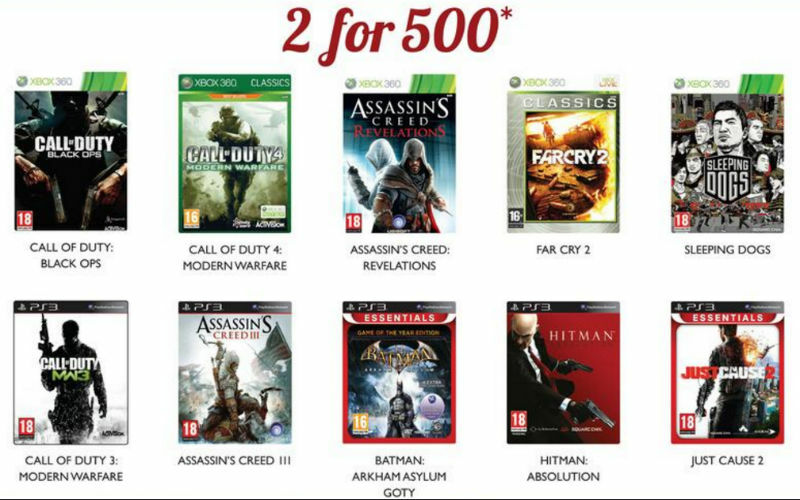 Some of the standout titles include Hitman: Absolution, Just Cause 2, Batman: Arkham Asylum Game of the Year edition and Sleeping Dogs. An extensive bundle option this weekend features a 1TB PS4 console, one DualShock 4 controller, Playstation TV streaming device and Need for Speed Rivals, all for R5,999. The PS4 version of Ubisoft’s latest stab-’em-up franchise, Assassin’s Creed Syndicate, has been given a price-cut from Takealot, pricing it at R599 for the weekend. If you’re in the market for a rather comprehensive bundle, Takealot is offering a 1TB PS4, one controller, and three games (God of War 3 Remastered, The Last of Us Remastered and Uncharted: The Nathan Drake Collection), all for R6,399.